Planted freshwater aquariums are a beautiful addition to any room, and will draw admiring comments from visitors. In addition, plants are the recycling system of the aquarium. They use the waste products from the fish as fertiliser, which powers their growth. As they grow, they generate oxygen, which the fish then breathe. A perfect combination. So when you choose to decorate your tank with plants, you will not only add interest and colour to your aquarium. 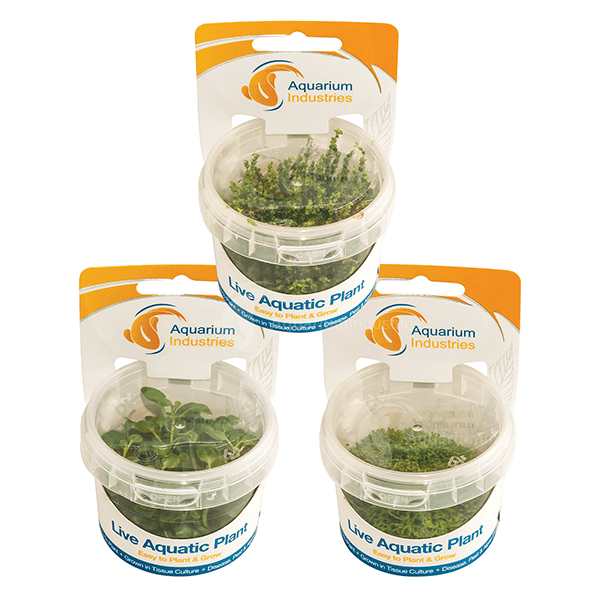 You will ensure that your fish are happy, healthy, and vibrant with freshwater aquarium plants.